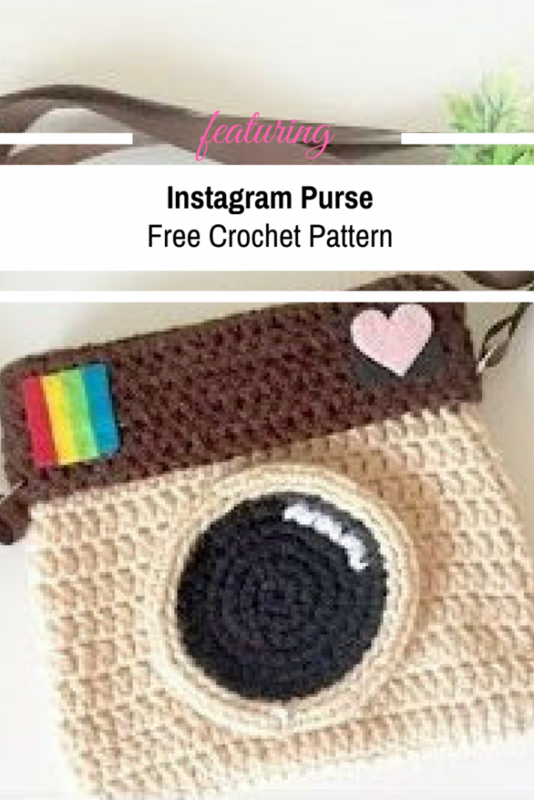 Learn how to make a really cute Instagram icon crochet bag which combines two passions shared by many people: Instagram and Polaroid. Is it you one of those people? Then you could add a third passion: of course we talk about crochet! So here is a pattern of many passions : DIY Crochet Instagram Purse by Flying Mio. This adorable purse could be a last minute gift for many occasion. The designer suggests adding pictures of family and friends in the cute bag cute gift bag to remind them of your most favorite moments with them. Although the Instagram Polaroid crochet purse was inspired by THIS Etsy listing (which you can use to buy yourself this cute purse if you don’t want to make one), we have found the written pattern and possibly the original inspiration for this cute purse on Olivia Kent‘s website: Hopeful Honey. So if you’re looking for a written pattern, you can find it here: Camera Satchel Bag Crochet Pattern. Thanks to Flying Mio for the article inspiration and featured image.